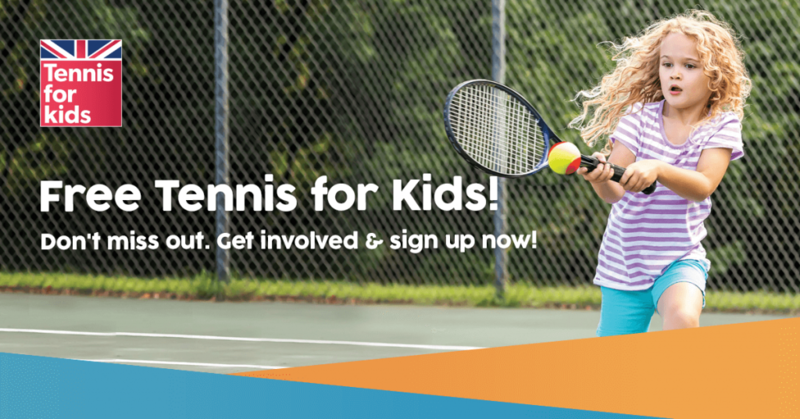 Tennis for Kids is a starter course for kids, comprising of 6 high quality sessions, that introduce tennis to children in a fun and relaxed environment. What you can expect? * A follow-on offer to encourage you to keep playing at the venue after the course is complete. Follow Queens Park Tennis Club on Facebook and Twitter for latest updates, news, photos and funnies. We undertake to use the images and videos in line with the LTA policy ‘Photography and Recording’ which can be found here. http://www.lta.org.uk/globalassets/about-lta/safeguarding/recording-and-publishing-images-policy.pdf. For clarity, this presumed consent will take the place of the written consent mentioned in the policy above. If anyone is ever unhappy about the use of a particular photo or video, please notify us and we will remove it.